Episode 1: What's this podcasting thing anyways? Welcome to Episode 1 of Behind the Servers. In Behind The Servers we take a look at the lives of the people who make keep our world’s technology running. 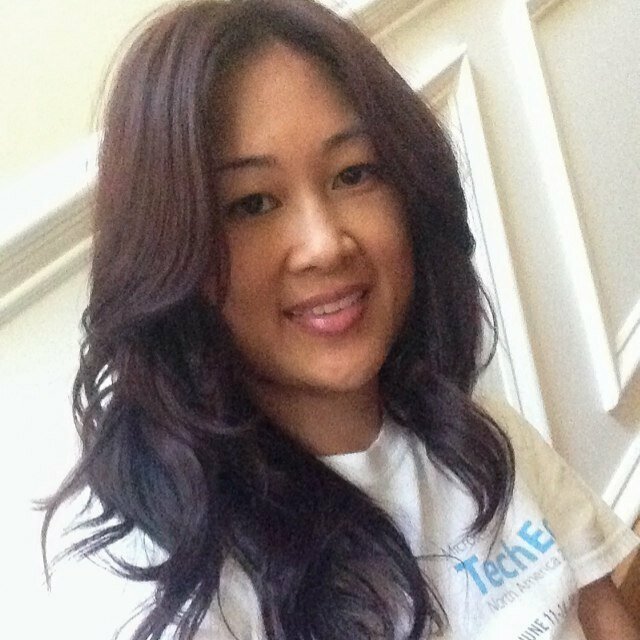 This month’s podcast features guest sysadmin Phoummala Schmitt, better known as @ExchangeGoddess. Schmitt is a systems administrator for a fortune 1000 company. As her Twitter handle might suggest, she is well known for her expertise in Microsoft Exchange, but is also quite familiar with Windows Server, Microsoft Lync, VMware’s virtualisation offerings and several other technologies as well. Phoummala is a well known blogger, and is periodically asked to speak at conferences. We start off with 5 minutes of children, shoes, shirts and super heroes before diving into “swearing in the workplace”, poop t-shirts and the story of her family’s escape from Laos. Who is Phoummala? What drives her? What are her views on iPhone versus Android, speaking at tech conferences and more? Listen here (MP3) and find out, on the first episode of Behind The Servers, or subscribe to the We Break Tech podcast feed here through your podcast app of choice.